If you are a young person and would like to see me you do need to have your parents permission. but If that isn't possible here are some other ways you can get help and support. It's really important to know you are not alone. Are you worried about how you are feeling, or have you or others noticed a change in your behaviour? You can find out on the Young Minds site about some common feelings and mental health symptoms, how to cope, and where to go to get help. Kooth is a free, safe and anonymous online service for young people. You can chat to a counsellor, get support from other young people and find lots of helpful information. Kooth was designed by young people for young people. Childline is a free, private and confidential service for anyone under 19 years old. Their counsellors will support you whatever your worry, whenever you need help. You can get in touch with them online or on the phone, anytime. 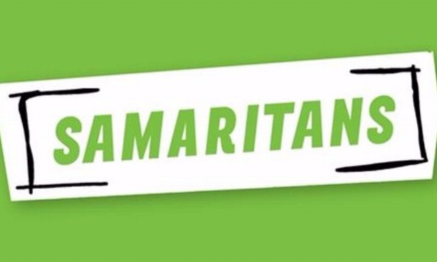 The Samaritans offer a free, confidential service. They offer a safe place to talk at any time. You can call the Samaritans free 24 hours a day, or you can also contact them via email, or make an appointment to visit and talk face to face. CEOP is a law enforcement agency that help children and young people stay safe online. You can make a report directly to them if something has happened online which has made you feel unsafe, scared or worried. This might be from someone you know in real life, or someone you have only ever met online.